WOW! spaceJam jordans..these are official.. 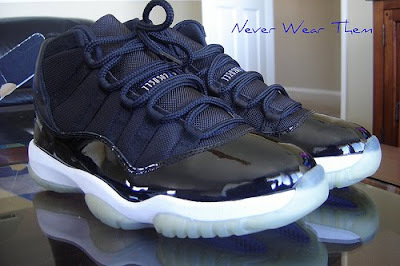 I HATE JORDANS.. but these i still want. they old but Damn.. i love em'!!! The reason why i hate jordans is because they are extra..UNIVERSAL..everybody can get their hands on themm. it's sickninnnn. but like idk..I'm just awaiting the day i get to design my own Sneakers...Sumthin Piff..(mean sumthin GRade A and Hot.) if anyone know where i can start my dreams of creating sneakers comment..and let me know..